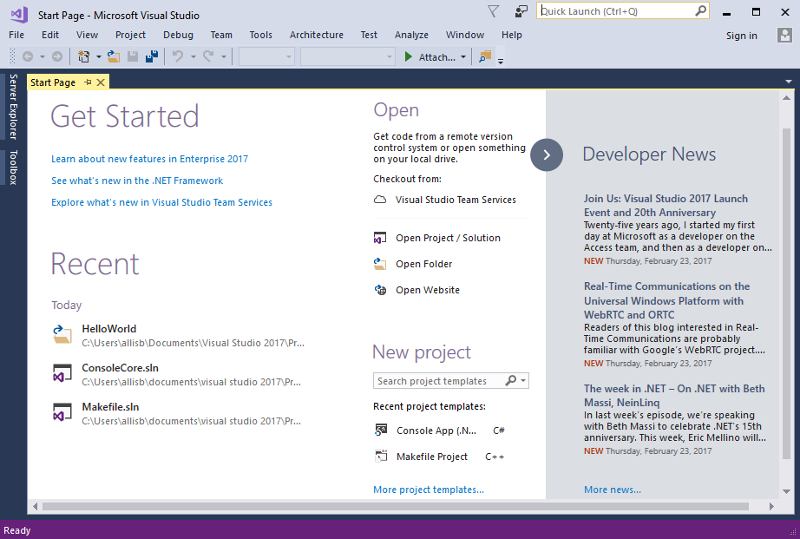 On 7, 8 March 2017, Microsoft celebrates 20 years of Visual Studio, announce the release of Visual Studio 2017. What’re the system requirements for Visual Studio 2017? 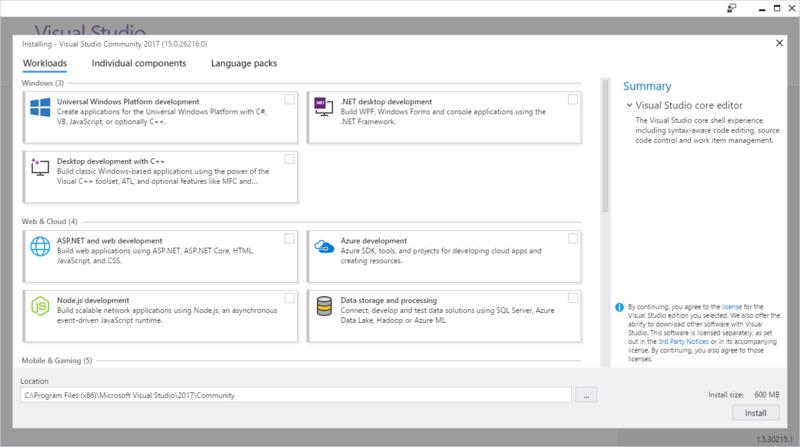 What’re the platforms targeting Visual Studio 2017? Which are the SharePoint Versions supporting in Visual Studio 2017? Where can I get training for Visual Studio 2017? Which edition should I download for Visual Studio 2017? Install multiple editions on the same computers. Visual Studio Enterprise and Community (among other products) can now be installed side-by-side on the same computer, and you can identify these installations by specifying a short name or “nickname”. The smallest install is just a few hundred megabytes (VS Community is 600 MB). 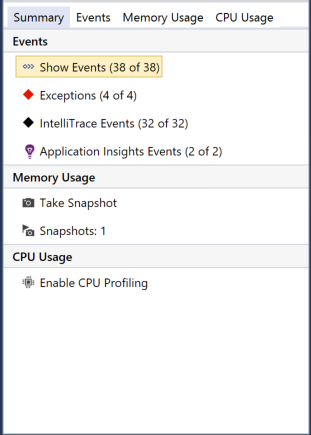 Visual Studio will now monitor extension and tool windows performance that impacts startup, solution load, or editing. 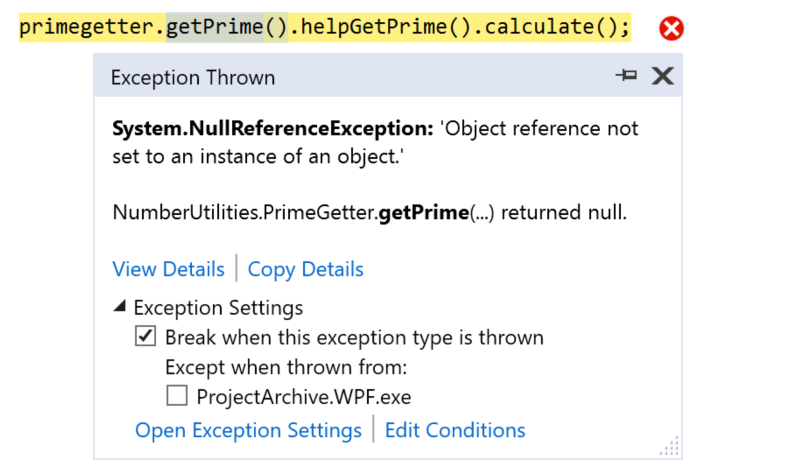 You will receive alerts about poorly performing extensions via the Notification bar in the IDE. 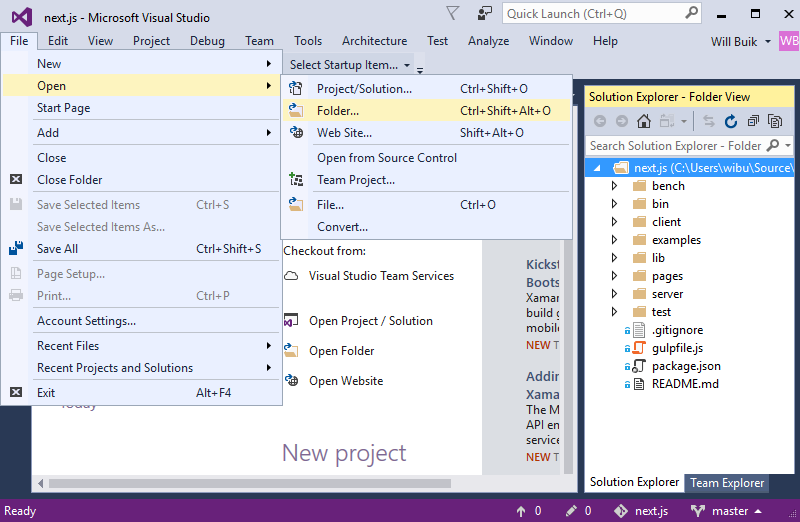 The GitHub extension for Visual Studio. New Solution selection list in the Solution Explorer. New version control status bar. (Ctrl +, or Ctrl + T) lets you quickly find and go to files, types, methods, and other elements in your code. You can find the Go To family of commands at the top of the Edit Menu. This feature may be disabled in the Tools > Options dialog by unchecking the Show structure guide lines checkbox under the Text Editor > General category. enables faster loading of large Solutions. To enable globally, navigate to Tools > Options, select General under Projects and Solutions or by searching for “Lightweight Solution load” with Quick Launch. The feature can be turned on and off for individual Solutions in the Solution properties pane. 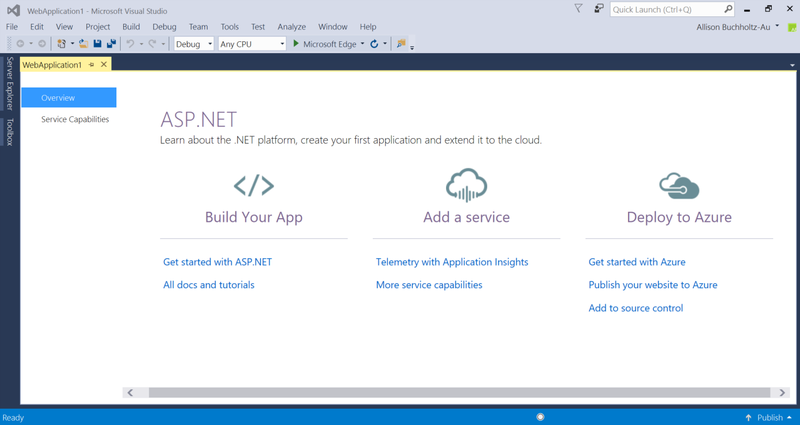 New Getting Started with Project Overview Pages. Service Capabilities changed to Connected Service. 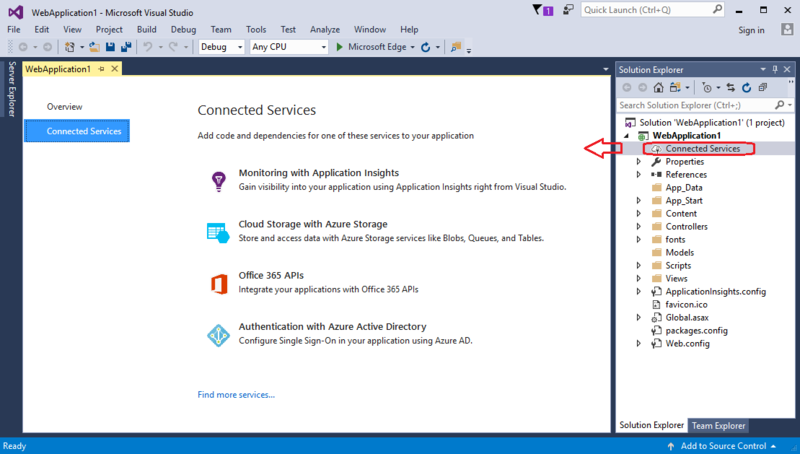 Connected Services is the modern “Add Connected Service” or “Add Service Reference” feature of Visual Studio 2017. 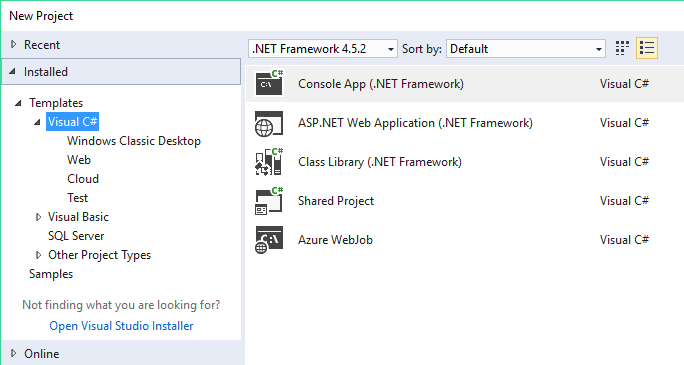 If you can’t find the templates you’re looking for, the Visual Studio Installer can also be opened from within the New Project dialog. New icon tray to IntelliSense. To enable this feature, go to Tools > Options > Text Editor > [C# / Basic] > IntelliSense and check the options for filtering and highlighting. 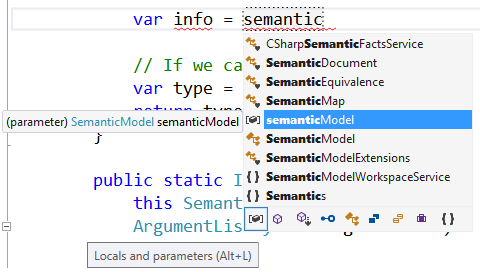 enabled by default.and provides richer IntelliSense and adds IntelliSense support. A new Run to click. You can now quickly (Shift+Alt+P) reattach to processes you were previously debugging. In my opinion, it’s a great feature for SharePoint Solution Debugging. Add Conditions to Exception Settings. More and more new features and improvements at Visual Studio 2017 Release Notes. For more details check Visual Studio 2017 Product Family System Requirements. To install Office Developer Tools for Visual Studio 2017. Or Click on individual components. 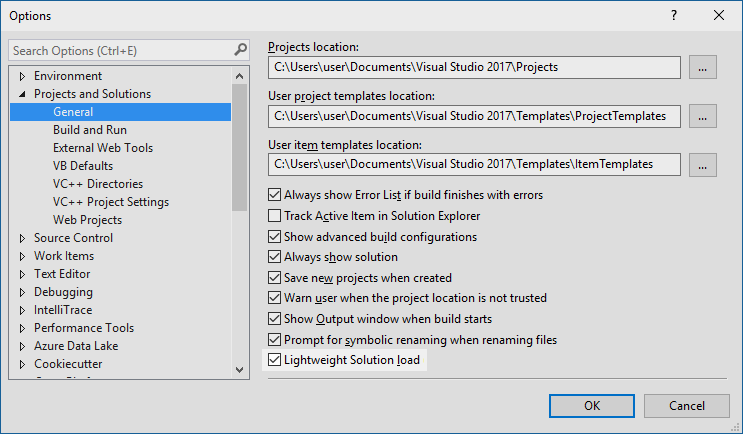 Below Development Activities, Select Office Developer Tools for Visual Studio 2017. The trust direction that should be going to get training for Visual Studio 2017 is The Microsoft Virtual Academy. There are three Visual Studio 2017 editions. Free, fully-featured IDE for students, open-source and individual developers.Free download. Professional developer tools, services, and subscription benefits for small teams.Free trial. End-to-end solution to meet demanding quality and scale needs of teams of all sizes.Free trial. As previously mentioned, Visual Studio Enterprise and Community can now be installed side-by-side on the same computer, and you can identify these installations by specifying a short name or “NickName”. For more details Check Compare Visual Studio 2017 Offerings.